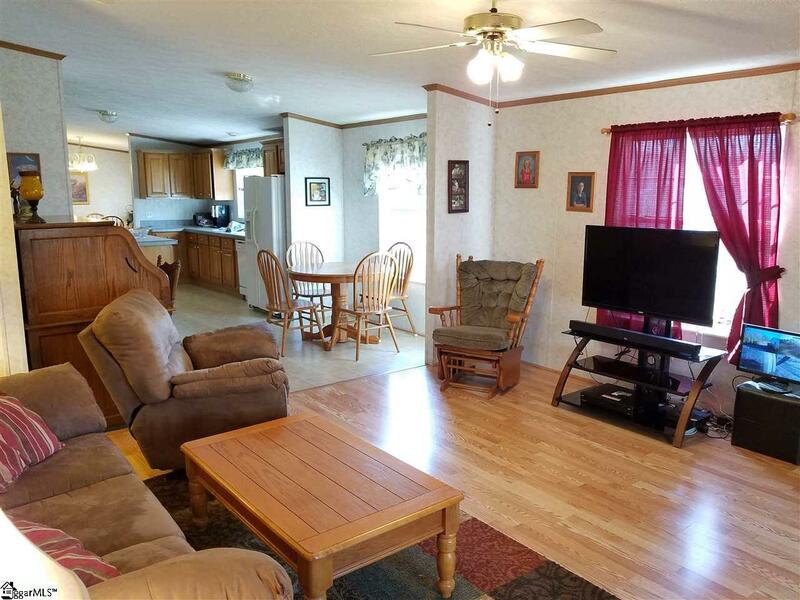 Great 3 bedroom 2 bath mobile home on 3.11 acres. Boast a formal dining and living room. 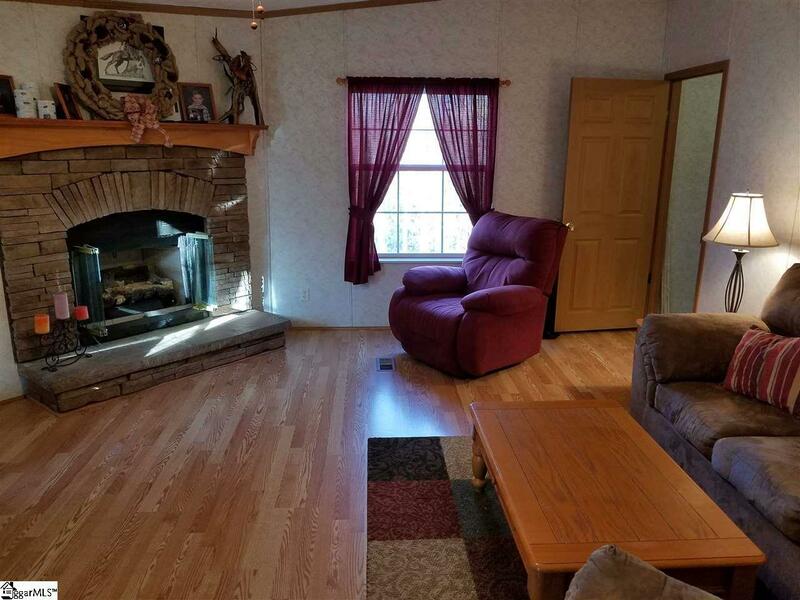 Also has a spacious den with gas log fireplace. New laminate flooring in living / dining area. Kitchen features a breakfast nook and tons of oak cabinets. 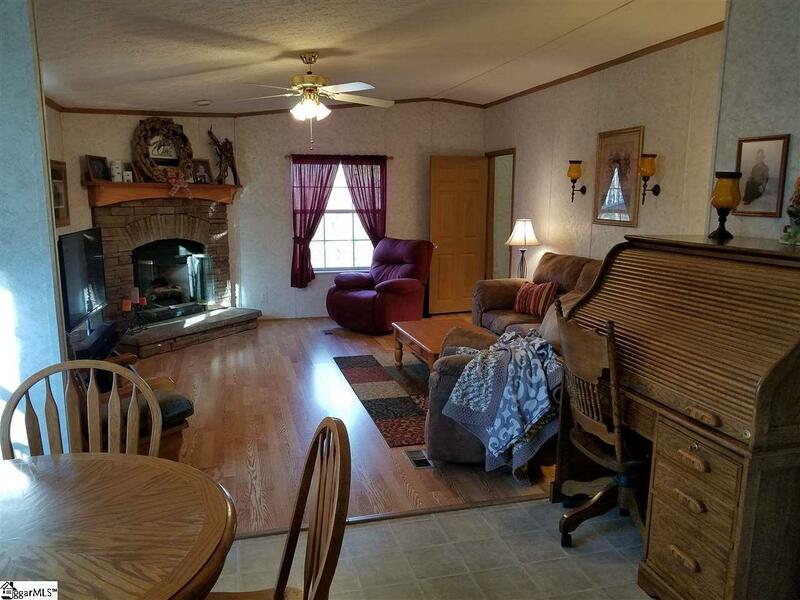 Spacious master with master bath featuring his & her sinks. Also features separate tub / shower. Property is fenced for horses. 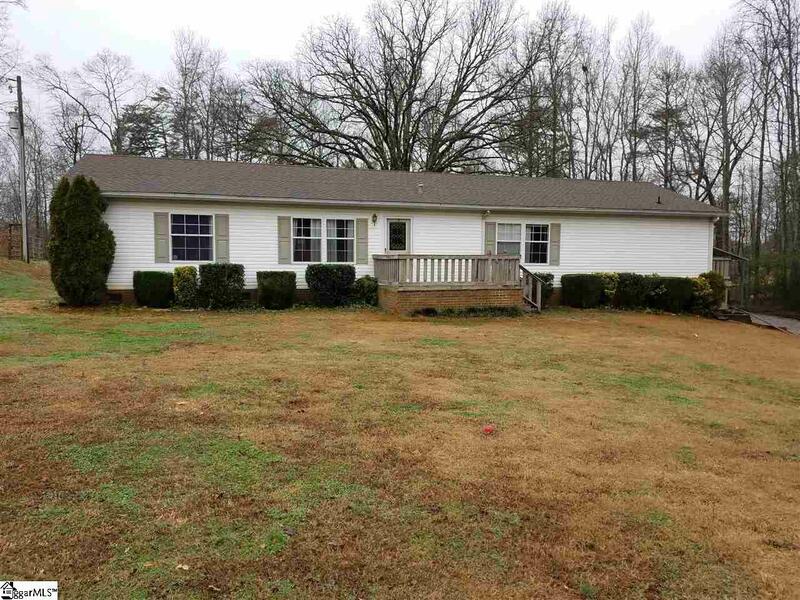 Listing provided courtesy of Justin Bailey of Century 21 Blackwell & Co. Rea.